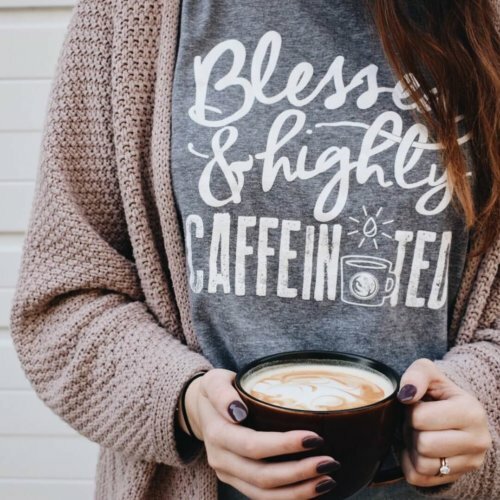 Our green coffee bean selections come form Central America and rank within the top 1% of coffee in the world. We also offer this bean by the sack and by the pallet. 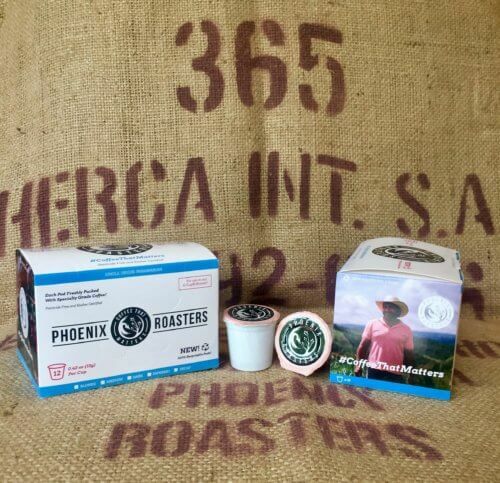 Please contact us at: info@phoenixroasters.coffee for pricing. Our Panamanian green coffee bean comes from the Caballero Farm in David, Panama by the Costa Rican boarder. 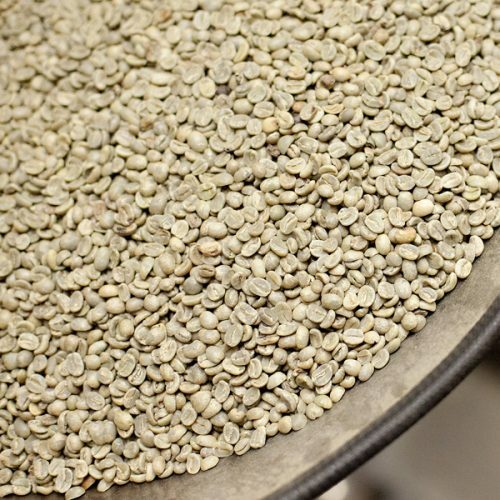 Our Honduran green coffee bean comes from the Lenca Indian Tribe in the mountains of Honduras. Our Guatemalan green coffee bean comes from the Novichoch Farm in the Volcanic Mountains of the Lake Atitlan Region. 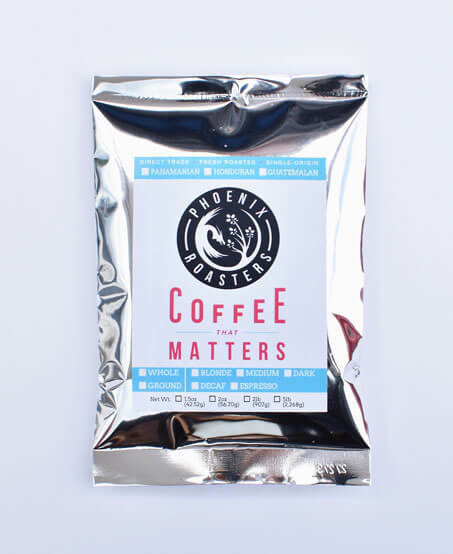 Take Phoenix Roasters coffee with you on the go in our 20 oz. 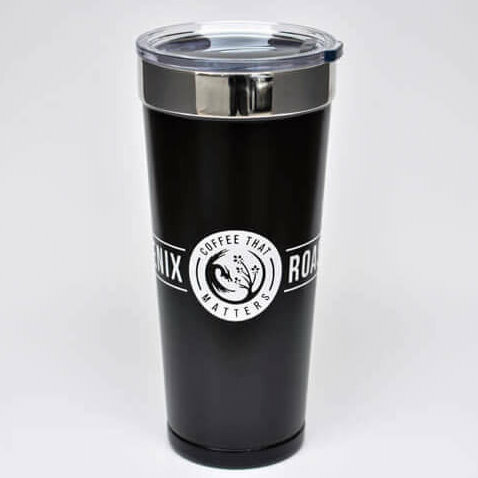 double walled, stainless steel POLAR tumbler. 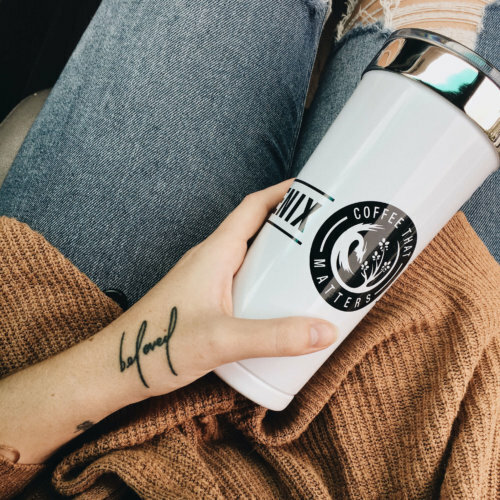 Holds HOT liquid for 6 hours and COLD for 12 hours. Get one today!! 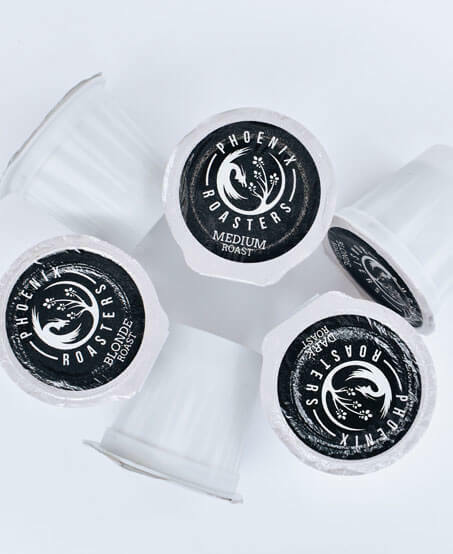 12 Count $10.95 50 Count $41.95 Brew Phoenix Roasters Coffee at your work, church, school, or community event with our New K-Cups!! 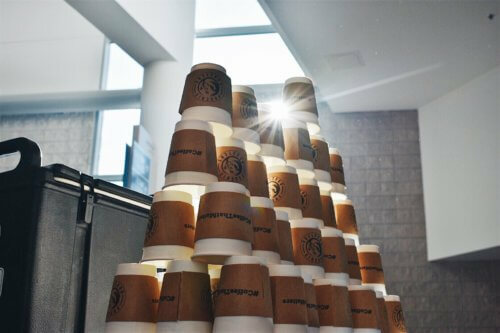 Our K-Cups are 100% recyclable. 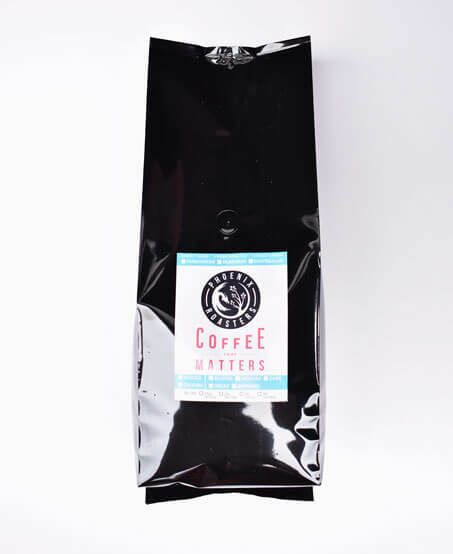 Each pod is packed with freshly roasted Panamanian, pesticide free, Kosher Certified coffee. 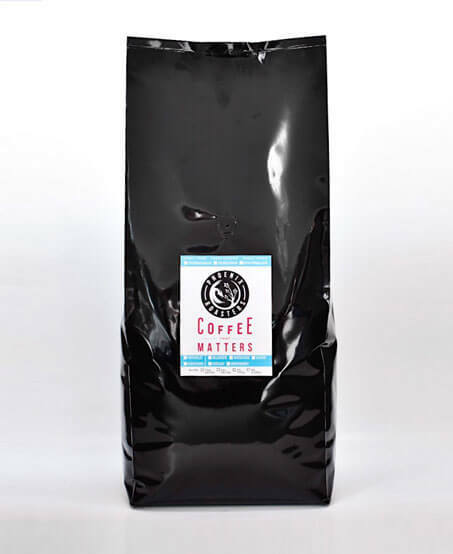 Choose between our 12 count and 50 count boxes, and enjoy a cup of #coffeethatmatters! 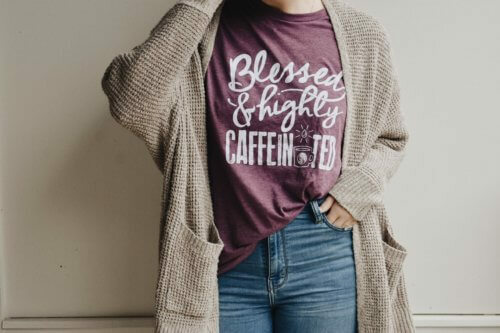 The mission of Phoenix Roasters is to provide relief which creates margin for life transformation through the sale of excellent coffee... and some great T-Shirts. Depending on sizes and colors we have in stock at the time, you may have a wait of 4-6 weeks for delivery of your T Shirt. 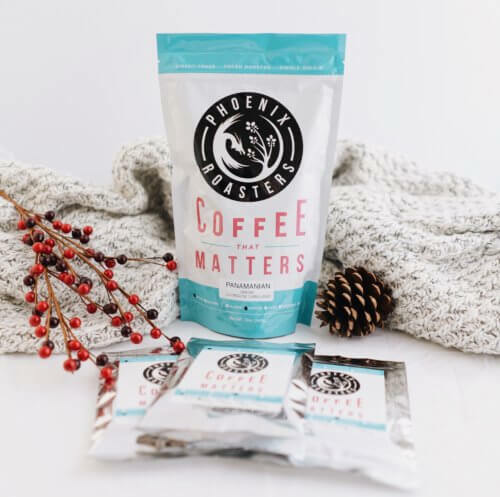 Our Fractional Packages (Fracs) simplify the brewing process by prepackaging our coffee one pot at a time. We have packaged them here for FREE SHIPPING at 50 per order. Simply rip and pour. Depending on your brewing method and taste, choose either our 1.5 ounce or 2.0 ounce frac. If you are brewing with a "Bunn" type commercial brewer you will need the 2.0 ounce frac. Most home machines are great with the 1.5 ounce frac, but if you like an extra robust and strong cup of coffee, feel free to try the 2.0 ounce frac. Fracs make an excellent party gift or organizational give away. 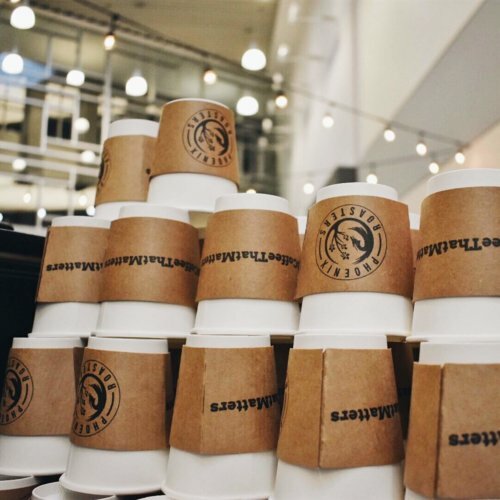 When selecting a disposable coffee cup for serving, paper is the top choice. 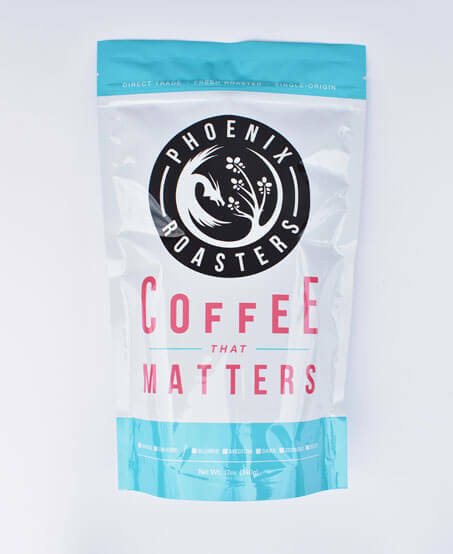 Our 40 count sleeve of 8 ounce cups and sleeves are ideal for enjoying Phoenix Roasters #coffeethatmatters! 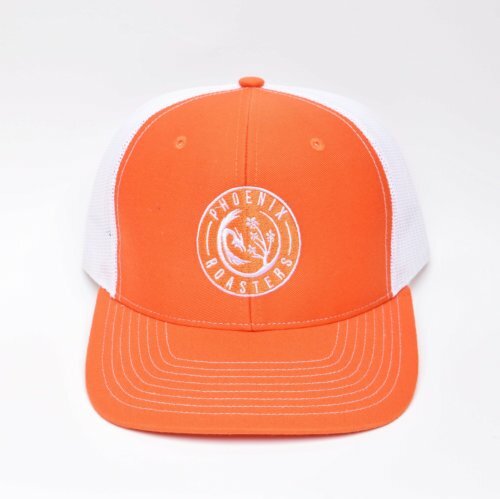 The mission of Phoenix Roasters is to provide relief which creates margin for life transformation through the sale of excellent coffee... and some great Hats. Depending on sizes we have in stock at the time, you may have a wait of 4-6 weeks for delivery of your Hat. One size fits most.